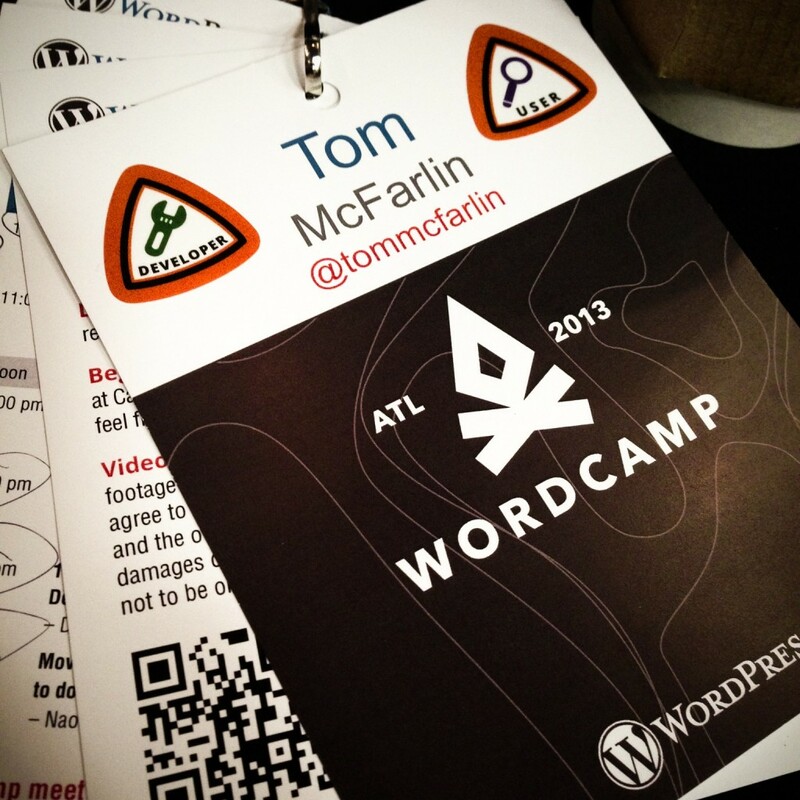 Come Say “Hey” at WordCamp Atlanta 2013! For the next two days, my team and I are going to be hanging out with a lot of awesome people at WordCamp Atlanta. You can find out all of the information about the conference on the official website, but the short of it is that a ton of people are coming into town to chat about all things WordPress. We’ve got talks spread out over the next two days for Beginners, Developers, and Designers. For those of you who are interested, I’ll be speaking on Saturday morning at 9am on the Developer track on Level-Up Your WordPress Development Skills. 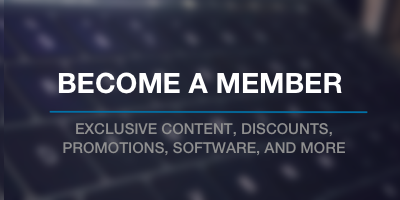 If you’re around, please feel free to stop by and say “what’s up” – I dig meeting other people that love WordPress (regardless of if you’re a blogger, designer, developer, or whatever else you may do with the software). Excellent presentation! Lots of good information…respect the Codex!! !